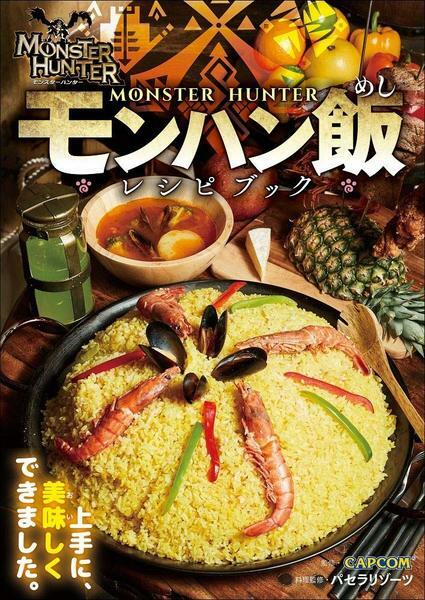 The Monster Hunter Food Cookbook has launched in Japan, and it includes 29 recipes for foods that you can find in various Monster Hunter games. The book has sections for drinks and soups, veggies, meats, rice dishes, and desserts. The Monster Hunter Food Cookbook is available for 1,620 yen. Check out more sample pages here. 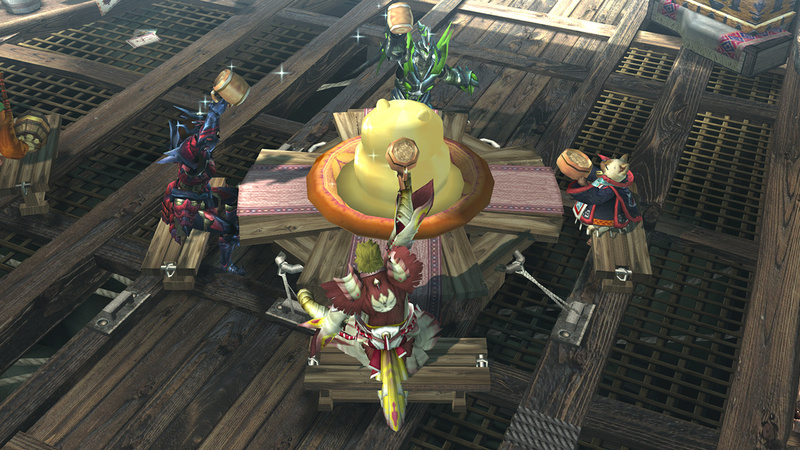 Monster Hunter is finally a top-tier franchise outside of Japan, and this has paved the way for some content that wouldn't have otherwise seen release. 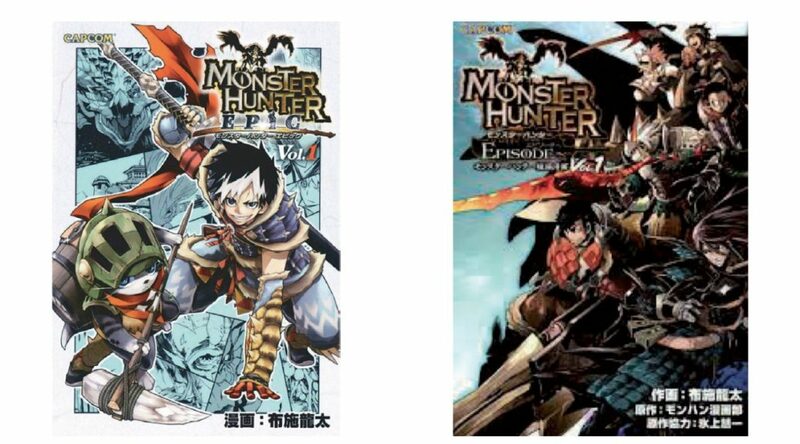 NORMA has announced that both the Monster Hunter Epic and Monster Hunter Episode manga series' are going to get official Spanish translations. We don't have any word on release dates yet, but we'll keep you posted. Time for a wardrobe upgrade! We've been covering all the game-related clothing that Uniqlo is offering, but now you can actually purchase these items in the states! 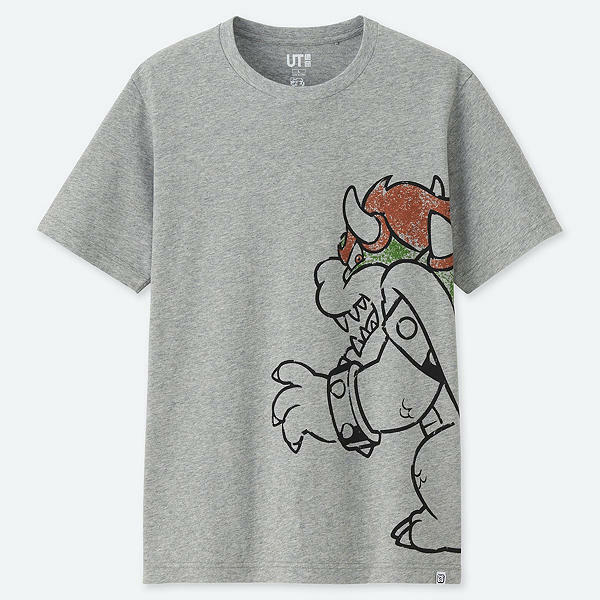 Hit up the links below for a refresher on the various gaming-related lineups that Uniqlo is offering, including Mario, Splatoon, Monster Hunter, and Street Fighter. Believe it or not, the Monster Hunter series debuted 15 years ago. There have been multiple installments over the years, and while it took quite a bit of time for the series to catch on in the rest of the world, Monster Hunter can now be considered a major worldwide franchise for Capcom. Here's to the next 15 years! Capcom, Honma, and FolloWWind have revealed three Monster Hunter-themed microSD cards in Japan. These are 16GB microSD cards, and each one comes with an SD card adapter. These Monster Hunter microSD cards are set to launch in Japan on April 25th, 2019. It took a lot of begging from fans, but Capcom finally released Monster Hunter Generations Ultimate in North America and Europe. It seems like the move paid off as well, as Capcom's latest financial report shows that MHGU has managed to move roughly 1.2 million units worldwide. I'd say that's a pretty outstanding total considering it's a somewhat-enhanced port with the bare minimum of marketing! Thanks to Jxcorr for the heads up! 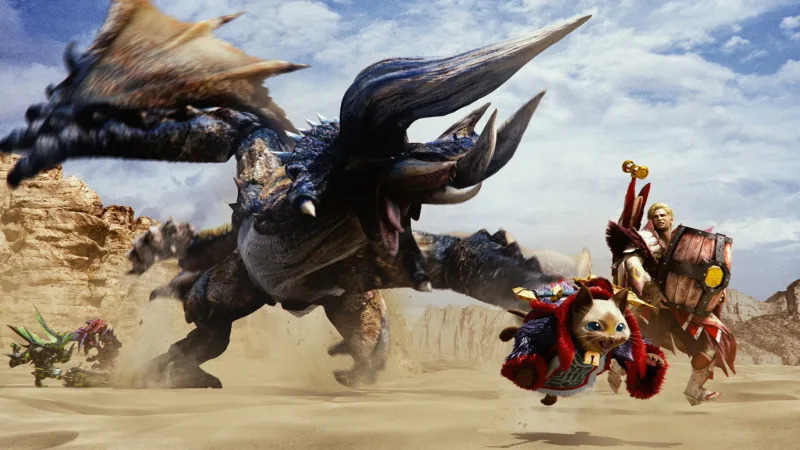 Sony Pictures has confirmed that the upcoming Monster Hunter movie is releasing September 4, 2020. The cast includes Tip “T.I.” Harris, Meagan Good, Diego Boneta, Josh Helman, Jin Au-Yeung and Ron Perlman. 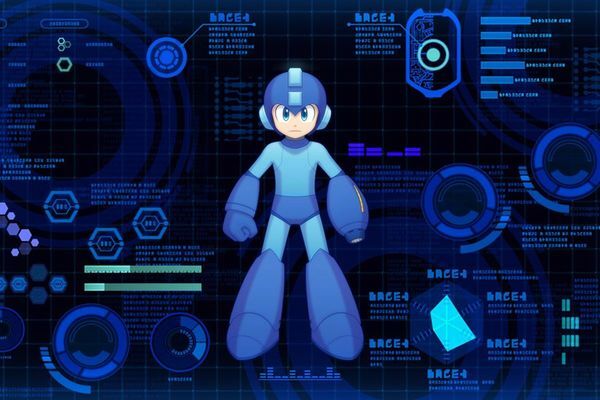 Capcom has put out their most recent fiscal results, and in the report, they share some updates on various released titles. While we don't have exact figures, we do have comments from Capcom. Ah, here we go. 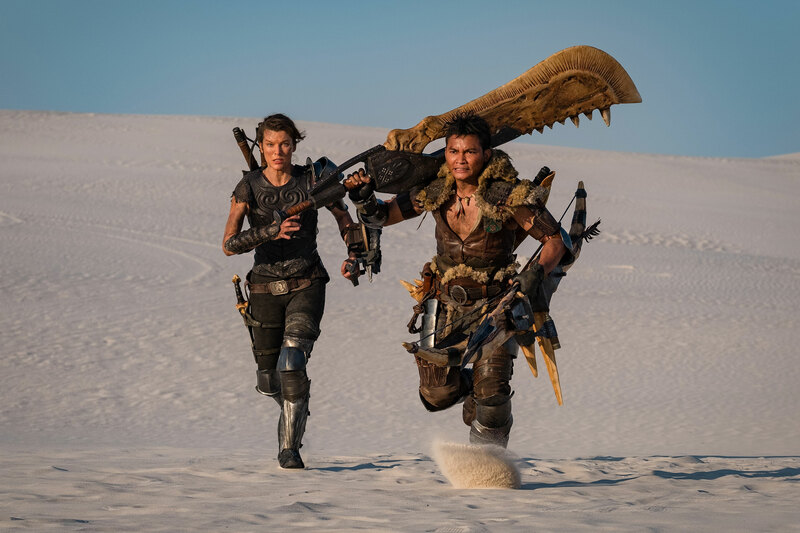 We've finally gotten to a pic from the Monster Hunter movie that actually looks like Monster Hunter! It might not be the most action-packed or exciting image, but it's certainly feeling a lot more like Monster Hunter than previous pictures from the set. At the very least, it's a start!